Are you Making These Common Mistakes for Building your WordPress Site? As rightly said by Oscar Wilde – “Experience is simply the name we give our mistakes”. Whether it is in our personal or professional life we all make mistakes and none of us are perfect. In this respect, today I am going to talk about the basic mistakes you can avoid as a designer when you deal with WordPress. I am sure your site is a digital representation and you have less time to make a good impression. There is a huge difference between self-hosted WordPress and free WordPress.com. This is where people get confused and choose the wrong platform. 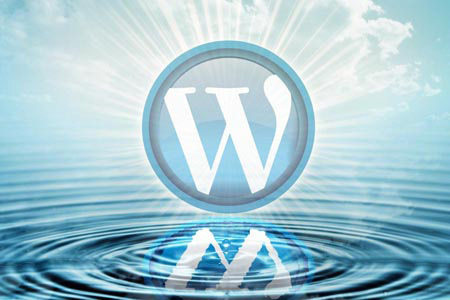 WordPress.com is suitable for bloggers, artists and photographers and literally for everyone. However, WordPress.org is for those who take full control over their website. Updates are an important part of maintaining a WordPress site. WordPress sites need to be updated as soon as there are new releases published. For instance, there were 7 WordPress releases in 2013. Out of which 4 of them were related to security fixes. Keeping the WordPress site up-to-date means you are keeping it secure. When a WordPress releases any update, most of the plugins also release an update to ensure compatibility. Do not always opt for auto update WordPress version. This is because, most of the time, your theme might not be compatible with the latest version of WordPress. However, perform a back-up each time you update an installation of WordPress. Like most of the things in life, you should always have a back-up plan. While WordPress provides techniques for backing up your WordPress database, you should use a backup plugin to support your entire WordPress site. The easiest way to run a full back up is to use BackupBuddy, a premium WordPress plugin. This plugin backup your entire WordPress installation including plugins, themes, widgets and settings. To ensure that your site can recover from any destruction, you’d better create a backup by yourself. When you install WordPress, it automatically sets a Username ‘admin’ with administrative privileges. This common username is easily predictable to hackers. Until you don’t change, it means you are giving half of the information to hackers. So change the default username as soon as possible. This practice will save you from those who specifically target admin account. As Function.php is a very sensitive file, a small mistake can destroy it and you will not be able to access or see the entire site. Therefore, if you want to add or modify a code in Function.php, make sure you have ftp access to your site and backup Function.php file ready. 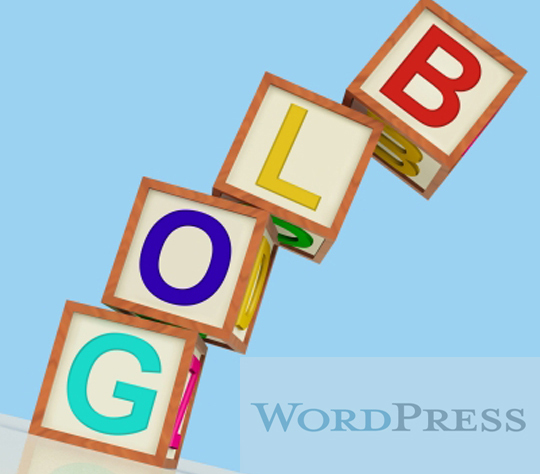 WordPress give you the capability to categorize content with tags. Such feature is utilized by people to create several categories and tags which are unnecessary and affect your site in a negative way. Too many categories and tags not only make your site complicated to navigate and ugly, but also influence visitors to leave your website. So, limit the tags and categories to make your visitors stay for a long time on your website. While choosing WordPress theme, several factors should be taken into consideration. These include the reputation of the theme provider, the way the theme is coded and the ease of use. The structure of your design plays an important role in search engine ranking. There is no better option than WordPress Themes Directory to choose the right WordPress theme for your site. Most of the WordPress users are not aware of the fact that website speed plays a major role in achieving higher rankings on Google. Therefore, to ensure that your site can sustain maximum traffic at once, you should use a caching plug-in and Content Delivery Network. Caching is used to decrease the load time of the site, prevent downtime and increase site efficiency. Sitemaps were created to make users see an index of that site for easier navigation to the pages. However, Google released XML format to sitemaps that was designed for search engines. This allows them to index a site easily and navigate it quite faster and more efficiently. The XML sitemap is essential as it identify new content and how it can be structured. A WordPress dashboard is not enough to give you an insight of your site. Then why not use an analytics program like Google Analytics that offers a wide range of free services. With Google Analytics you can monitor your website traffic, learn about keywords, keep a track of visitor’s behaviour and generate more traffic to your site. So why not use this excellent masterpiece? Installing security plugins as Sucuri security or bullet proof security. Often designers create a contact page and mention their email address only to make their inboxes full of spam. This is not the right way to interact with your audiences. The best solution is to add a simple contact form and interact directly with the visitors. You can install Gravity Form or Contact Form 7 plugin. I hope you will not repeat these mistakes like others for your WordPress site.